The estimated value of marijuana is more than the top five leading cash farm receipts for commodities in California combined. 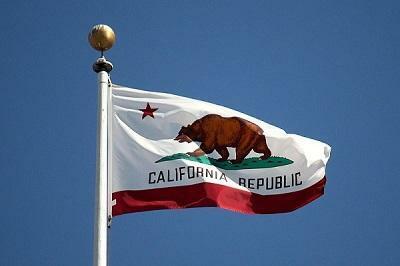 California was known as a major marijuana-producing state before it legalized recreational use. Just how big of a producer may surprise you. As of Nov. 9, adults in California were allowed to grow up to six marijuana plants per household as long as the area is locked and not visible from a public place.